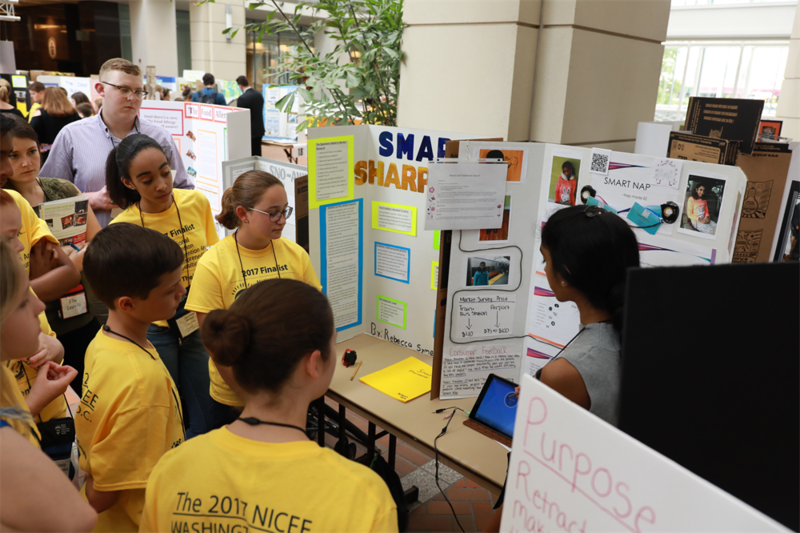 The National Invention Convention is an annual celebration of K-12 inventors and entrepreneurs from across the U.S. Held at The Henry Ford Museum of American Innovation, this is the marquee event of The STEMIE Coalition. The event provides a live, in-person opportunity for youth inventors and entrepreneurs in grades K-12 to display their critical thinking skills through inventing, innovating, and entrepreneurial activities. 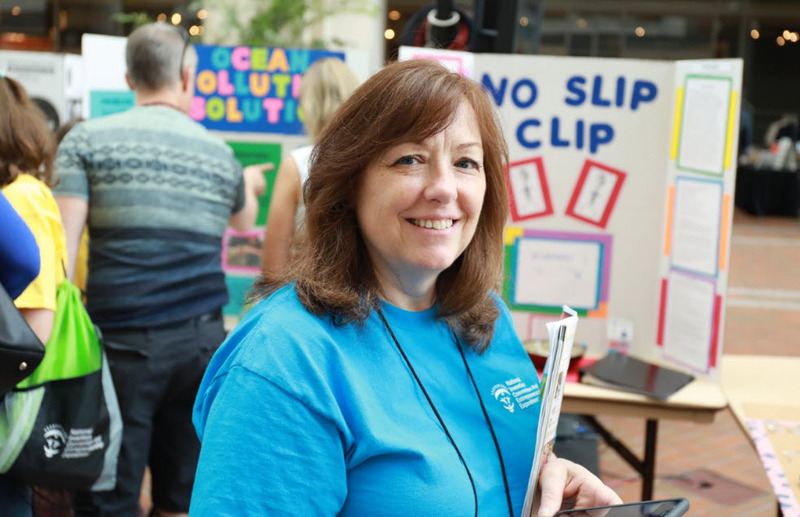 Students, if you are here to register for National Invention Convention 2019, click the "Create Account" link at the top of the page. Welcome to the National Invention Convention. 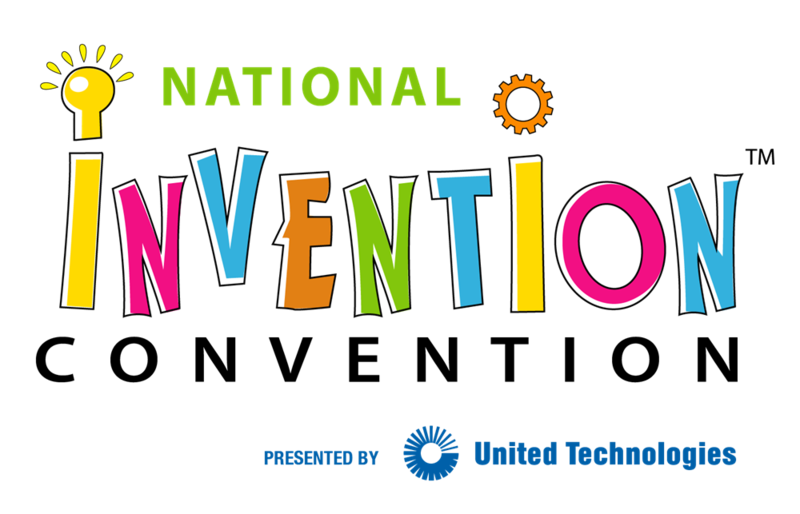 For detailed information about National Invention Convention, click here. Thank you... for taking the time to change the lives of children forever, by helping them to learn to think critically, creatively, and commercially to solve their very own real problems. Judging is by invitation only. For more information visit this page.